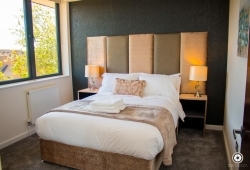 2 BED SERVICED APARTMENTS IN THE THEATRE DISTRICT. 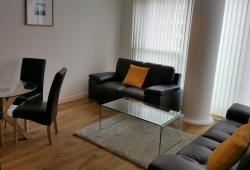 These modern apartments in the theatre disrict are finished to a very high standard with under floor heating, granite worktops and wooden floors throughout. Great central location in the heart of the Theatre District.